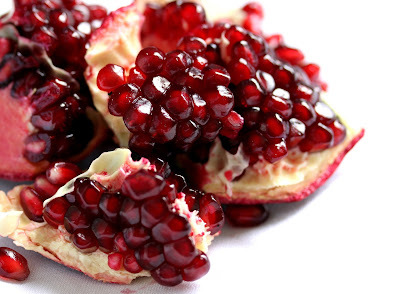 The pomegranate also slows down aging and makes us regenerate more thus the skin looks younger. Peel this fruit and blend it well. Then strain the mix and with a spoon press all the seeds to get more juice. And…have it daily!